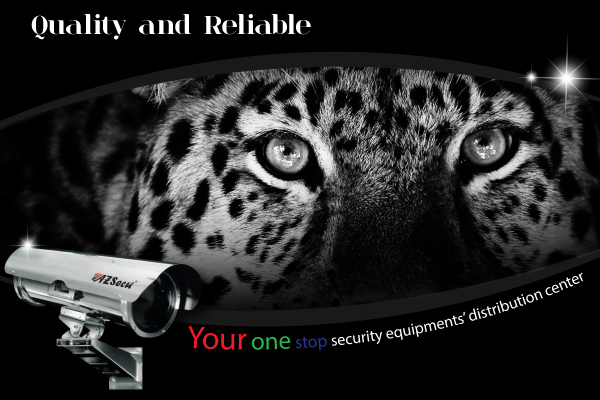 We are one stop security equipment distribution company. Our product range include Alarm & Smart Automation System, Auto Gate & Barrier Gate System, Card Access System, Hotel / Detention Locks & Hardware, Guard Tour System and etc. Address: Level 10, Coma Building, 125D Minh Khai street, Hai Ba Trung district, a Noi, Vietnam.